 Ironbark Citrus is an Australian family owned and operated business, established in 1990 by Susan and Allen Jenkin. 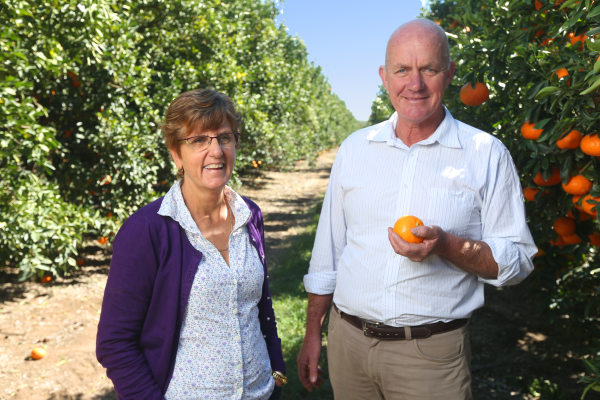 Located in the regional town of Mundubbera, Queensland, the orchard area spans over four farms and produces over 5000 tonnes of premium Australian mandarins for export around the world each year. 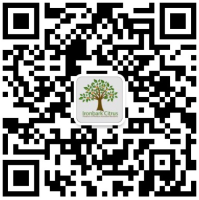 With Ironbark Citrus, you will find that good flavour and colour, smooth skin, great nutrition and most of all, freshness, are our priority and our promise! Ironbark Citrus currently grow seven varieties of Mandarin including Sunset Sweet, Fremont, Nova, Sunburst, Honey Murcrott, Low Seed Murcott and our very own farm bred variety The Royal Honey Murcott. Harvesting begins in week two of April and the season runs continuously until week four in September each year. Fill in your details below to get in contact. Orders Welcome!